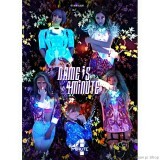 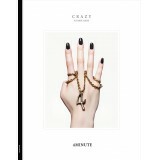 Description : 1st mini album of 4Minute sub unit ORDER FORMS : New Customer, click -.. 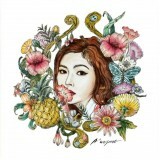 Description : 7th Mini Album ORDER FORMS : New Customer, click -->.. 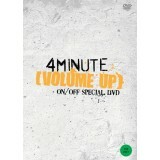 Description : 6th Mini Album ORDER FORMS : New Customer, click .. 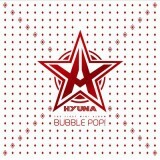 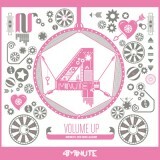 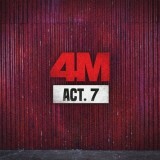 Description : 4Minute - Volume Up On/Off Special DVD ORDER FORMS : New Cu..
HYUNA (4Minute) - Bubble Pop! 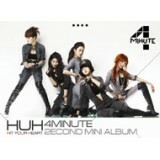 Description : 1st Mini Album ORDER FORMS : New Customer, click --> &..